(6) sixth, to the debtor. 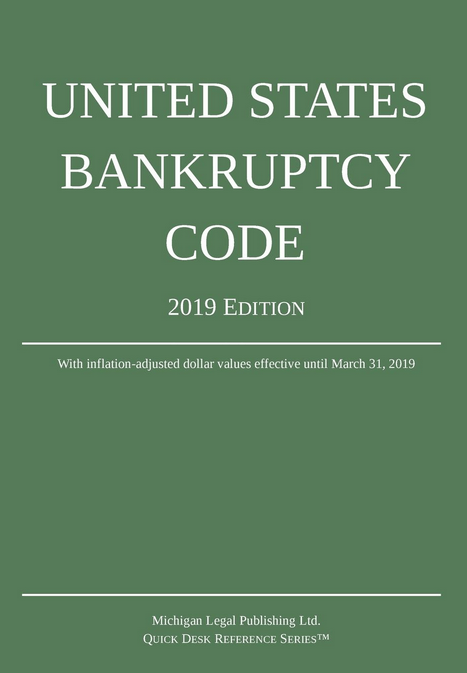 (b) Payment on claims of a kind specified in paragraph (1), (2), (3), (4), (5), (6), (7), (8), (9), or (10) of section 507(a) of this title, or in paragraph (2), (3), (4), or (5) of subsection (a) of this section, shall be made pro rata among claims of the kind specified in each such particular paragraph, except that in a case that has been converted to this chapter under section 1112, 1208, or 1307 of this title, a claim allowed under section 503(b) of this title incurred under this chapter after such conversion has priority over a claim allowed under section 503(b) of this title incurred under any other chapter of this title or under this chapter before such conversion and over any expenses of a custodian superseded under section 543 of this title. (1) Claims allowed under section 503 of this title shall be paid either from property of the kind specified in section 541(a)(2) of this title, or from other property of the estate, as the interest of justice requires. (A) First, community claims against the debtor or the debtor’s spouse shall be paid from property of the kind specified in section 541(a)(2) of this title, except to the extent that such property is solely liable for debts of the debtor. (B) Second, to the extent that community claims against the debtor are not paid under subparagraph (A) of this paragraph, such community claims shall be paid from property of the kind specified in section 541(a)(2) of this title that is solely liable for debts of the debtor. (C) Third, to the extent that all claims against the debtor including community claims against the debtor are not paid under subparagraph (A) or (B) of this paragraph such claims shall be paid from property of the estate other than property of the kind specified in section 541(a)(2) of this title. (D) Fourth, to the extent that community claims against the debtor or the debtor’s spouse are not paid under subparagraph (A), (B), or (C) of this paragraph, such claims shall be paid from all remaining property of the estate.